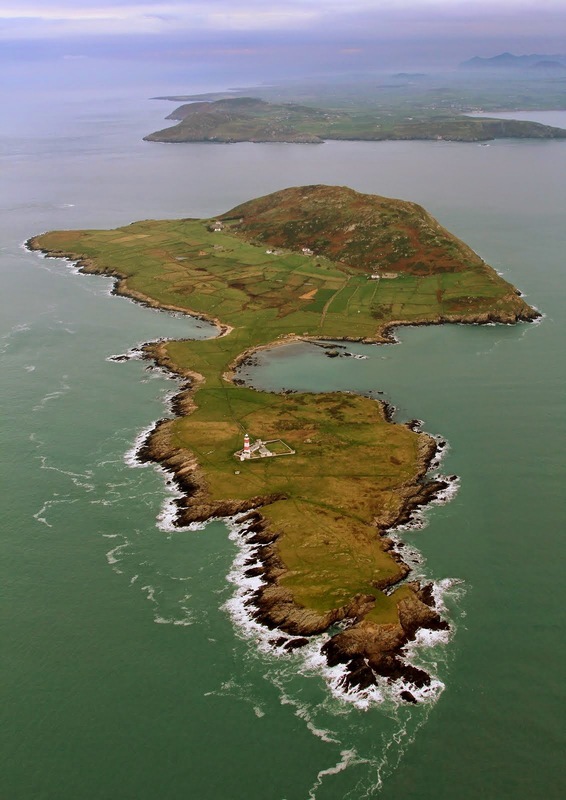 Winter on Bardsey can be a very quiet period in terms of birdlife: very few passerines overwinter, save for the resident Wrens, Dunnocks, Robins, Blackbirds and Chaffinches; and whilst many coastal areas around the rest of the UK experience large influxes of waders and wildfowl during winter, Bardsey receives a very minimal number of waders overwintering, and virtually no wildfowl. 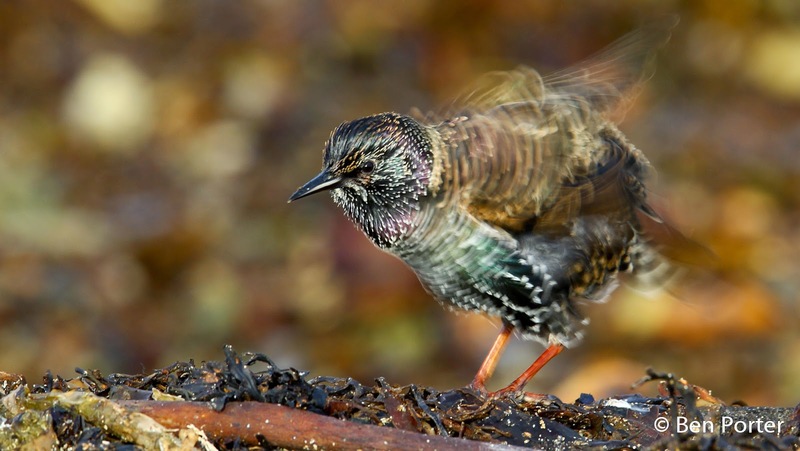 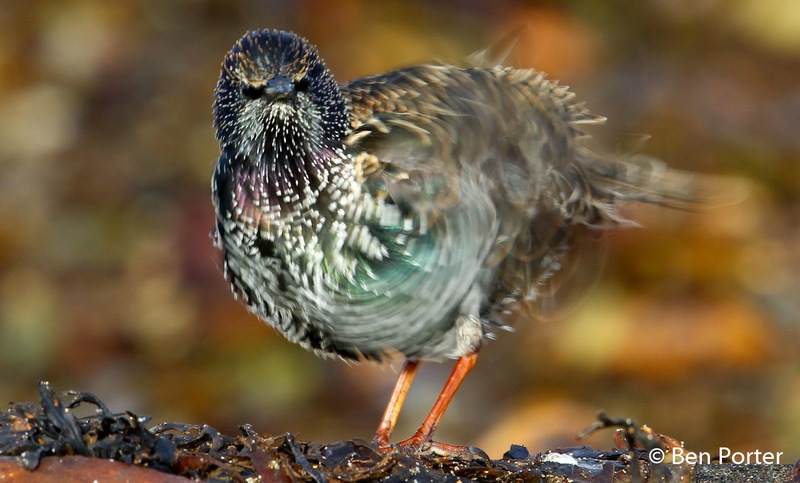 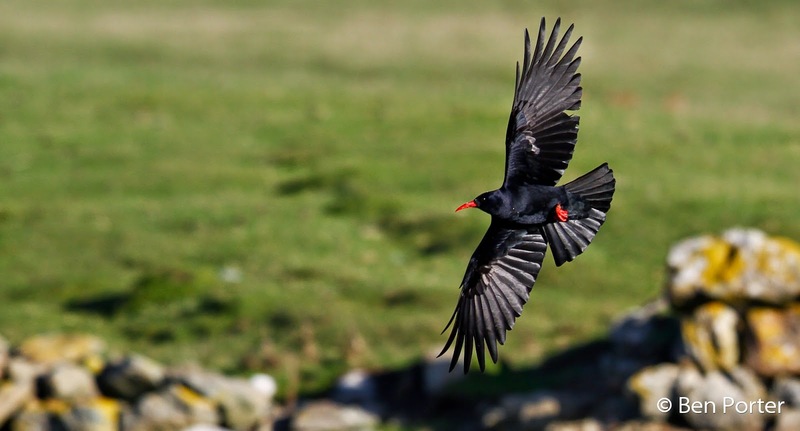 However, the one increase that Bardsey does receive in terms of overwintering bird species is that of Choughs, Rock Pipits and Starlings. 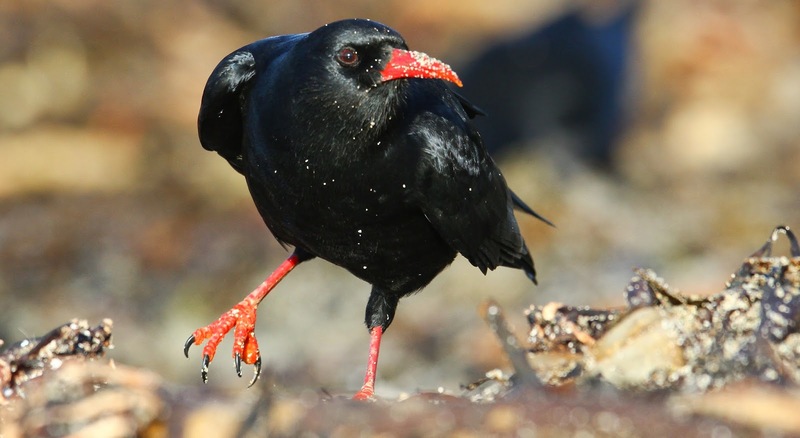 These species, along with a few others, gather en masse onto a very small beach on the western side of the island: Solfach. 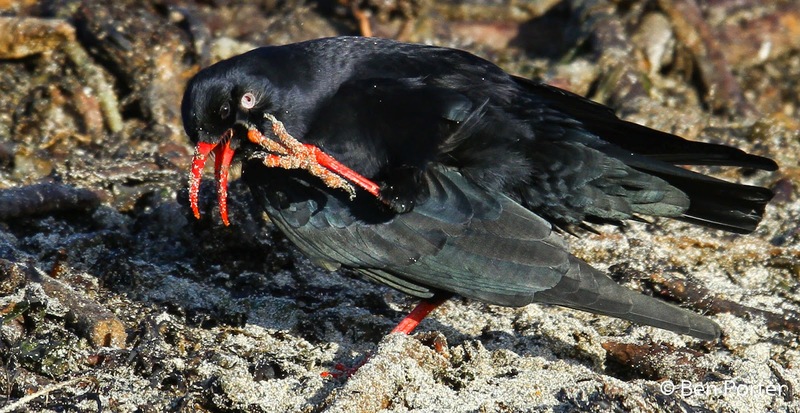 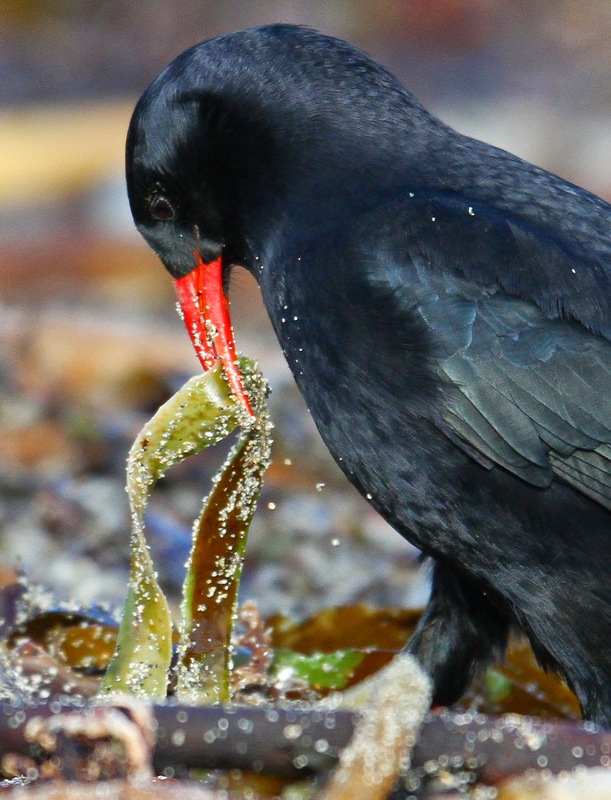 Winter storms bring in large amounts of kelp and other seaweeds (which are deciduous, 'dropping' their fronds in the autumn), and these piles produce a bounty of food for birds in the form of flies and their larvae. 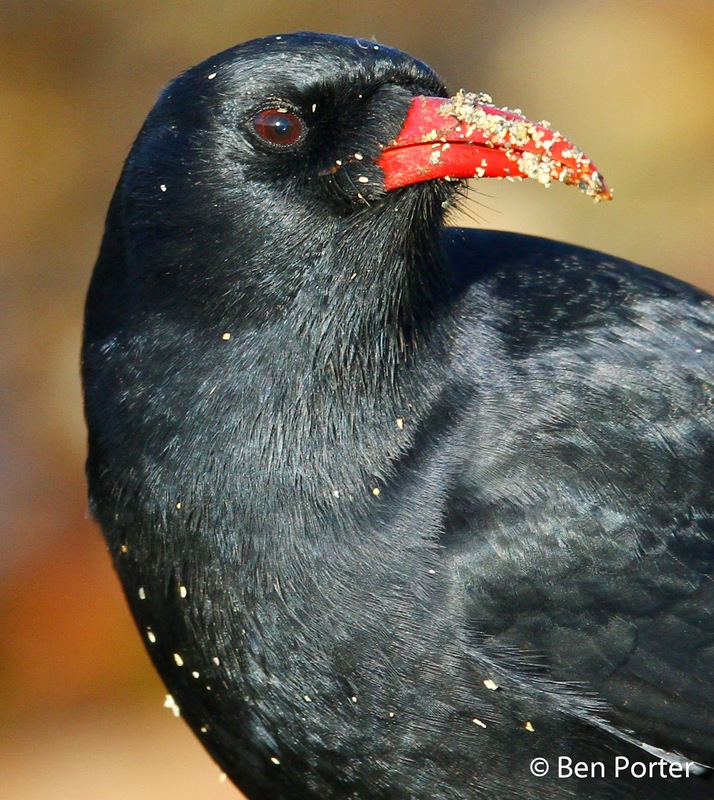 Over the last week, I have been trying to photograph the Choughs and Starlings which are making use of the food on Solfach. 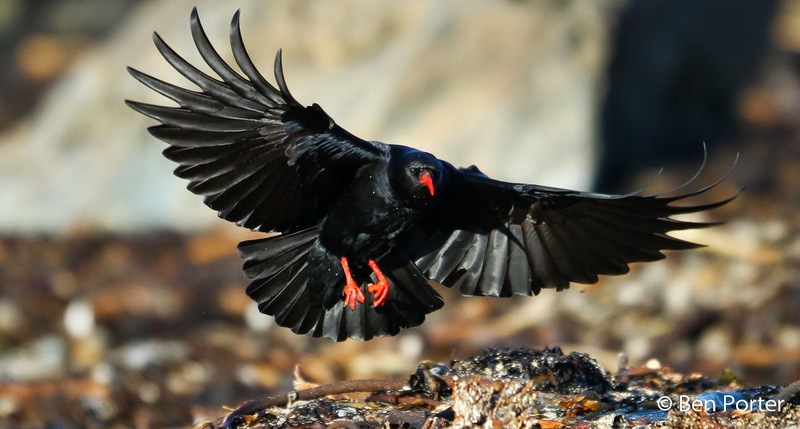 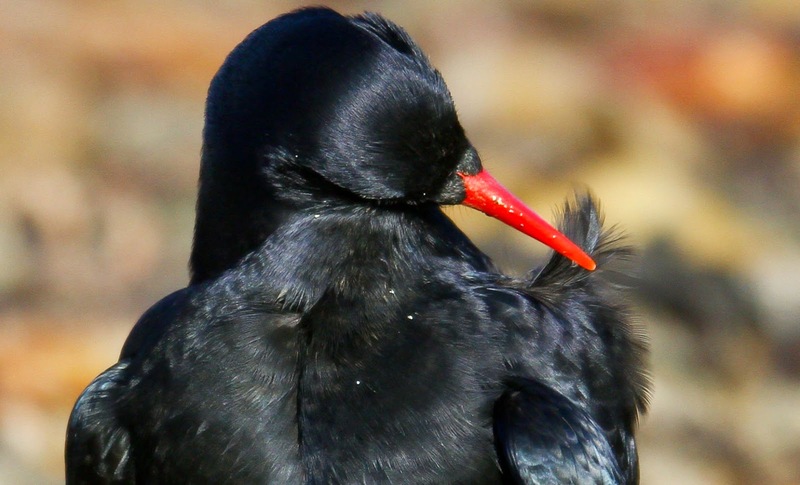 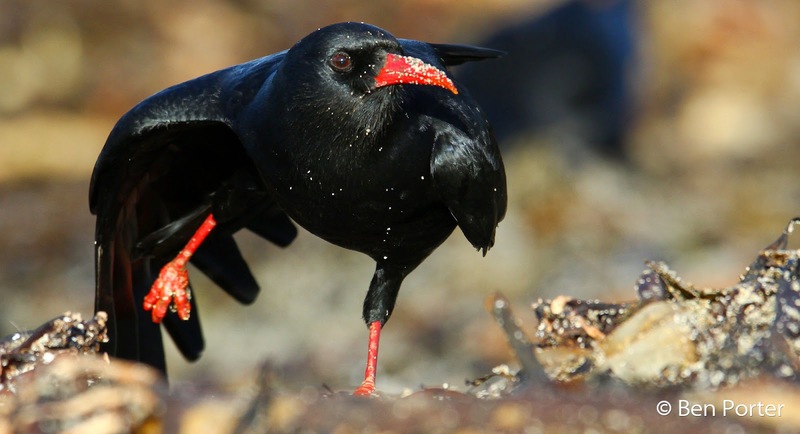 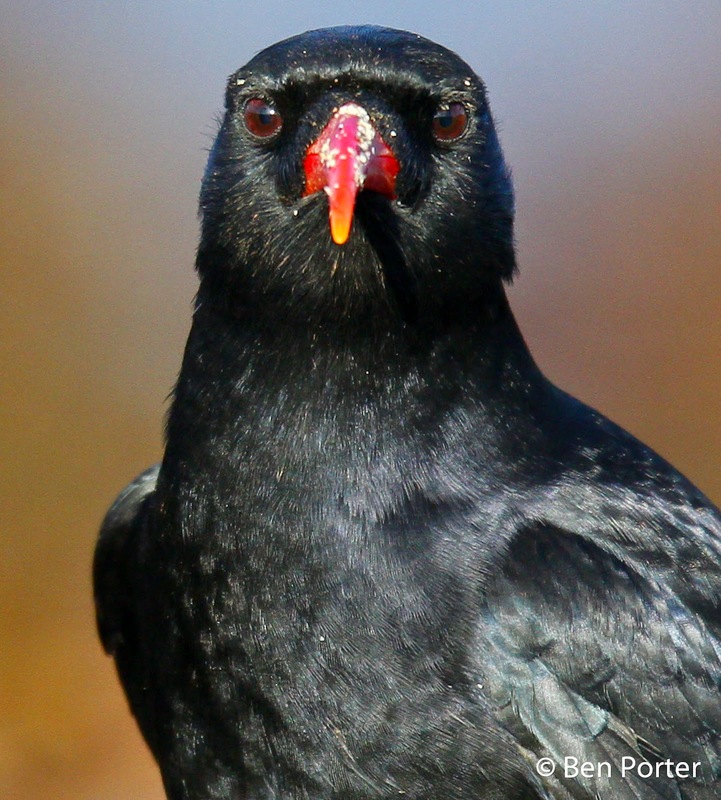 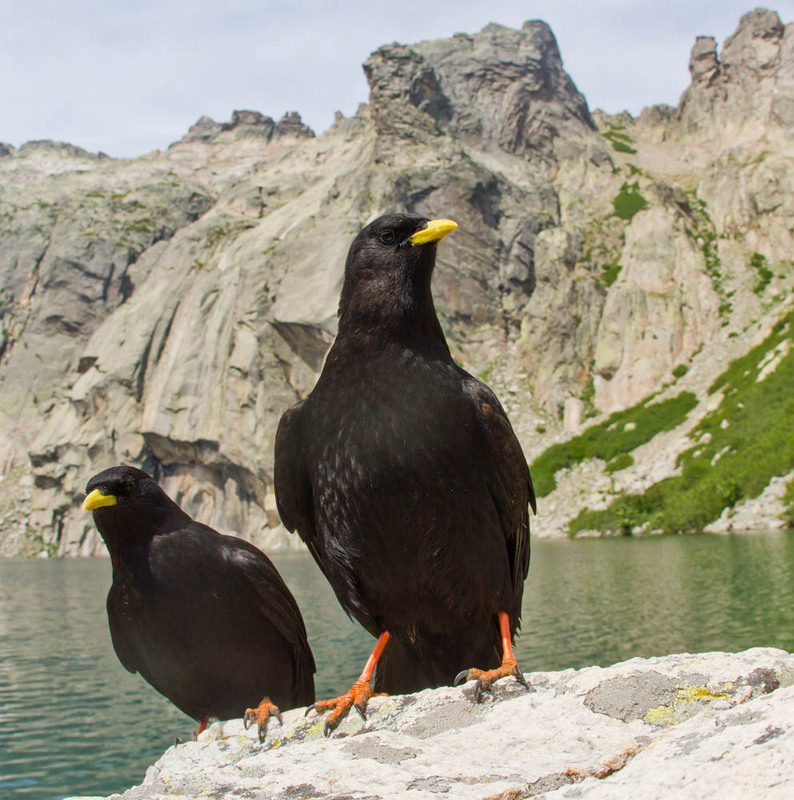 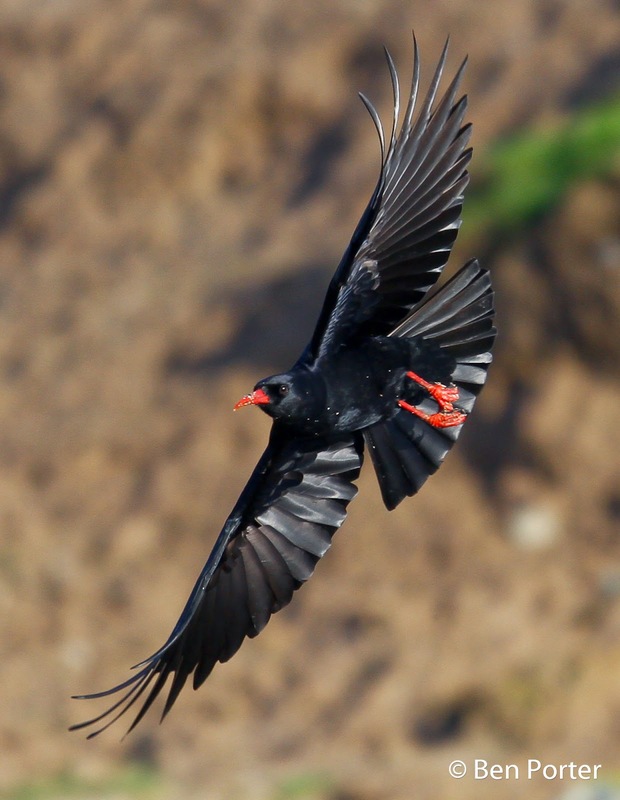 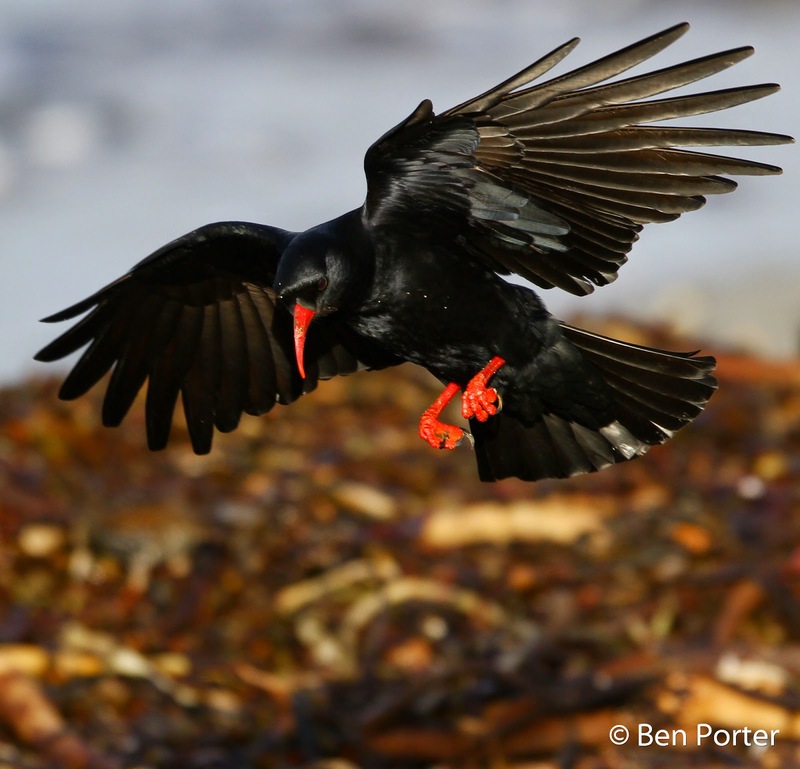 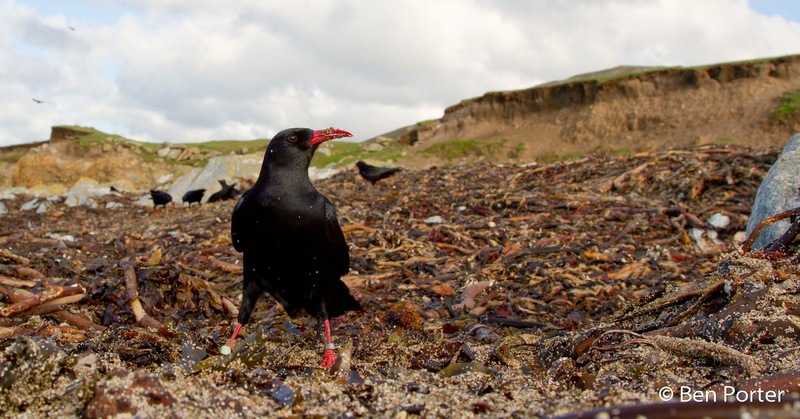 Numbers of Choughs at the moment are averaging at about 22 per day, but some winters this number can be over 50. 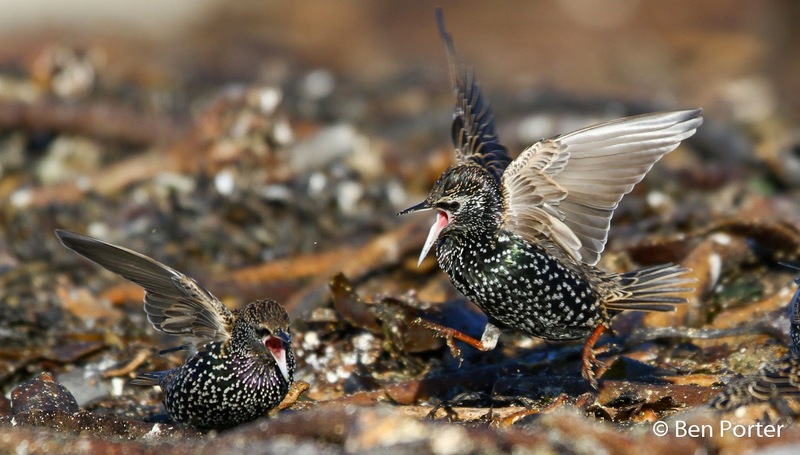 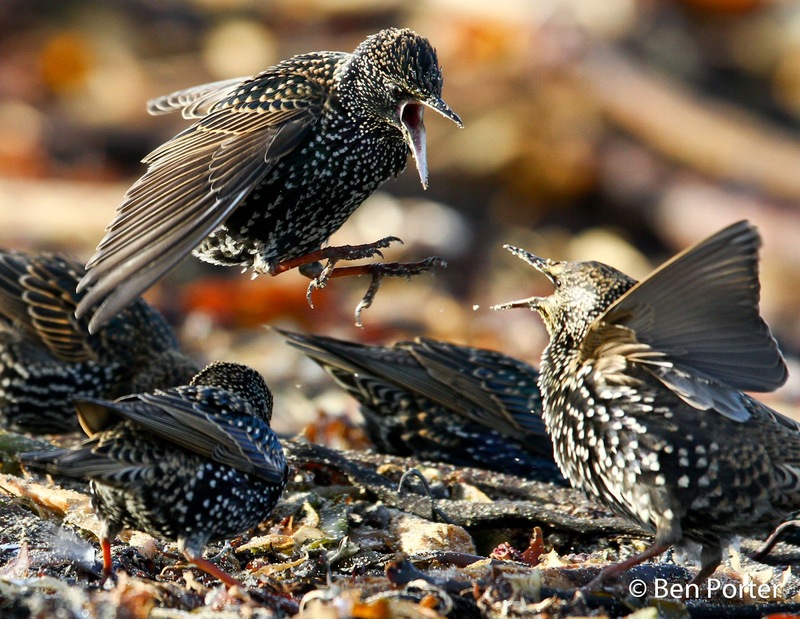 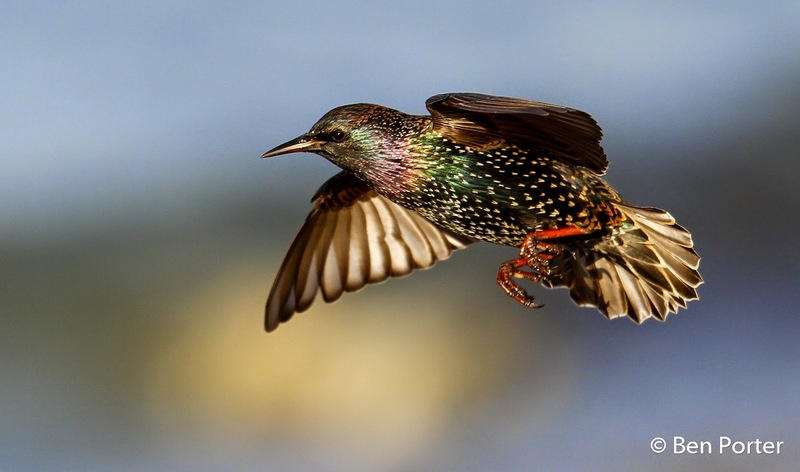 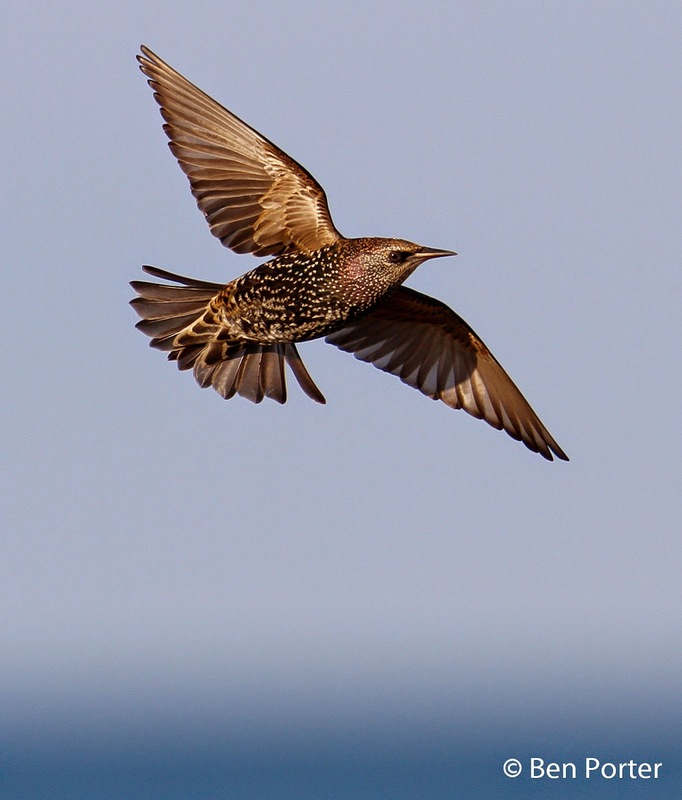 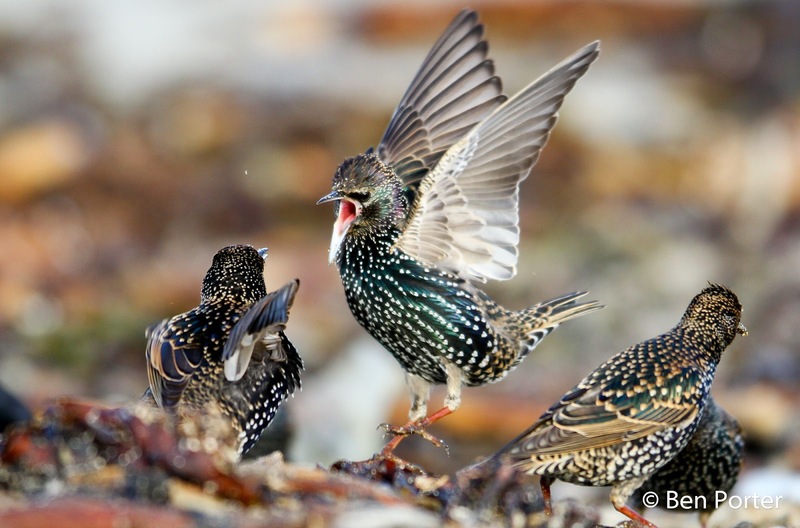 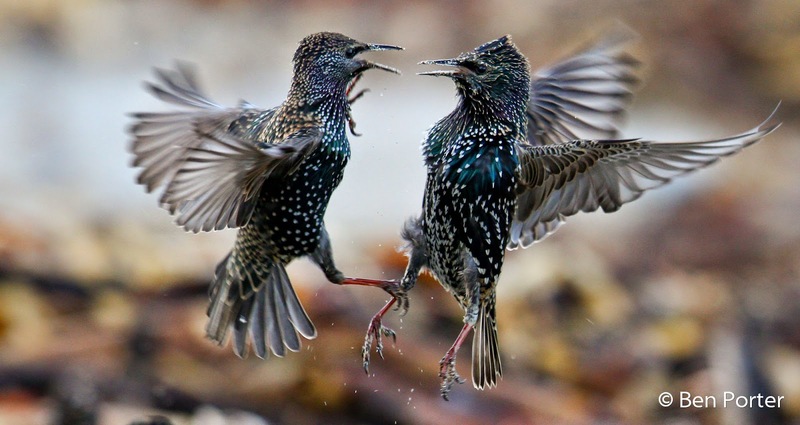 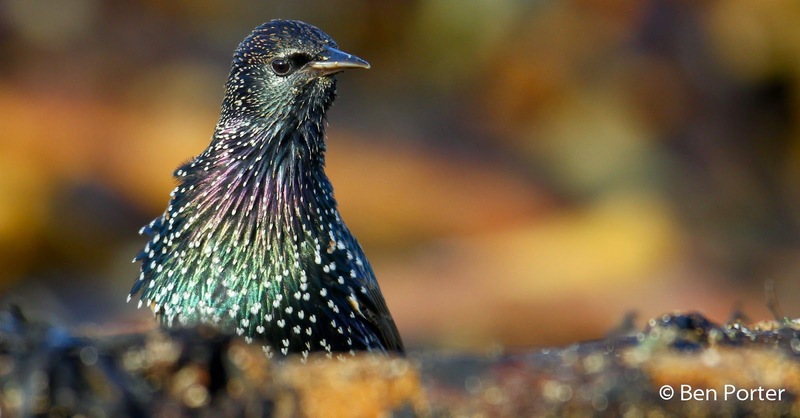 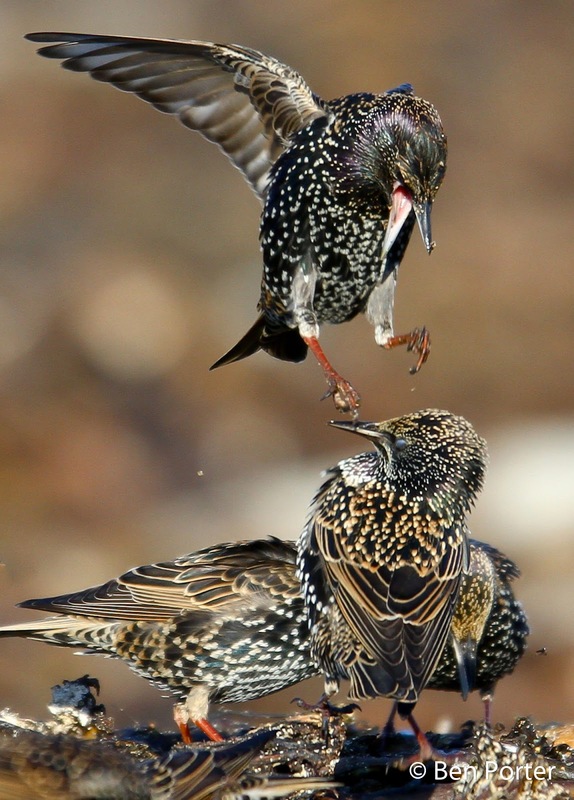 Starlings have only been present in numbers up to 350. 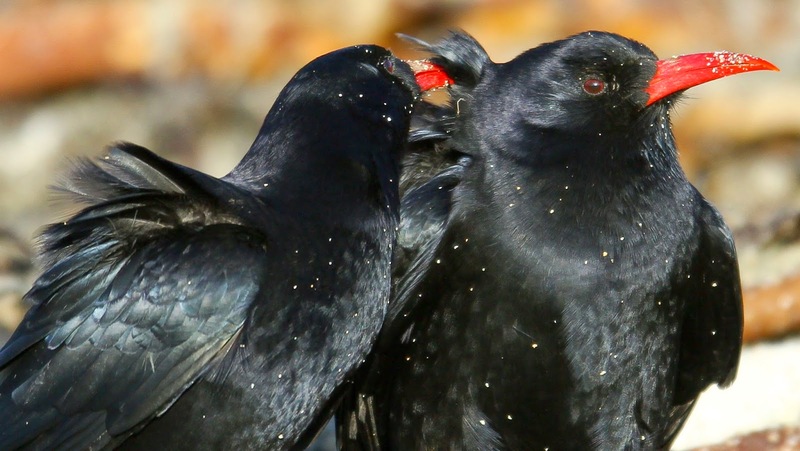 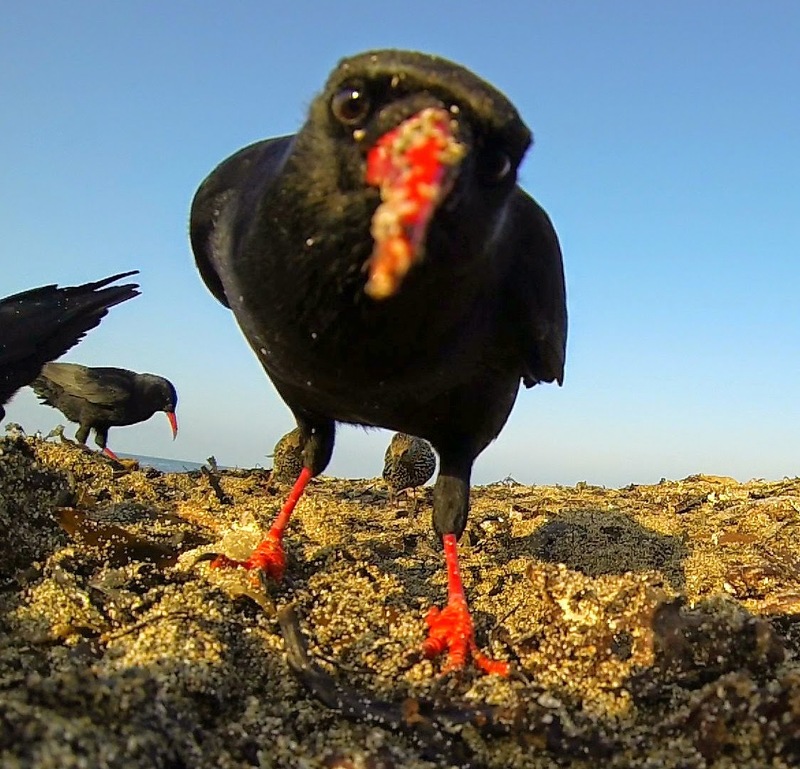 I set up my small hide on the beach a week ago, and this helped immensely in getting up close to the birds, although many of the Choughs are very tame anyway. 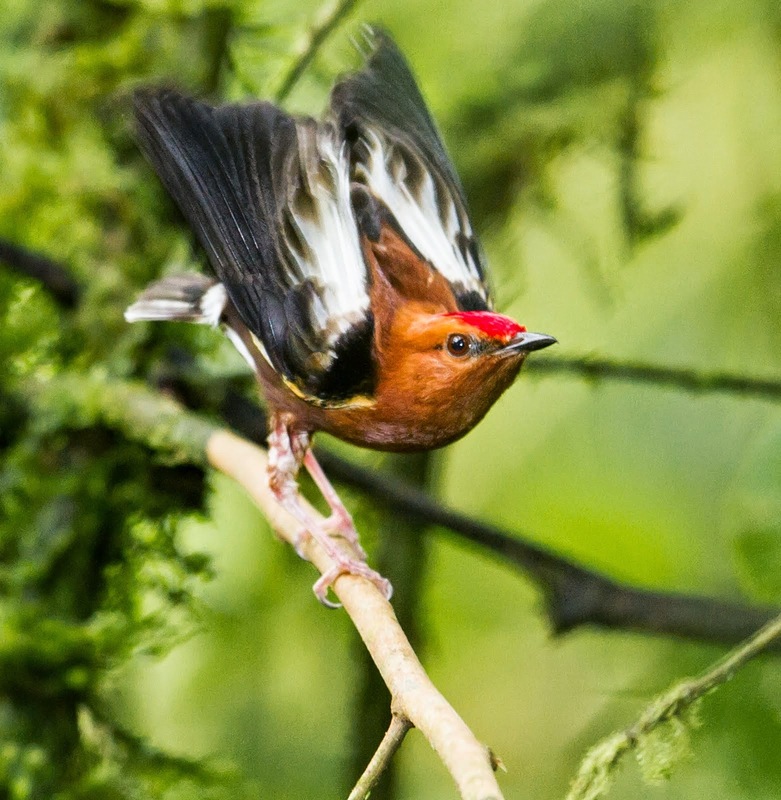 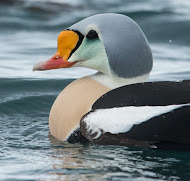 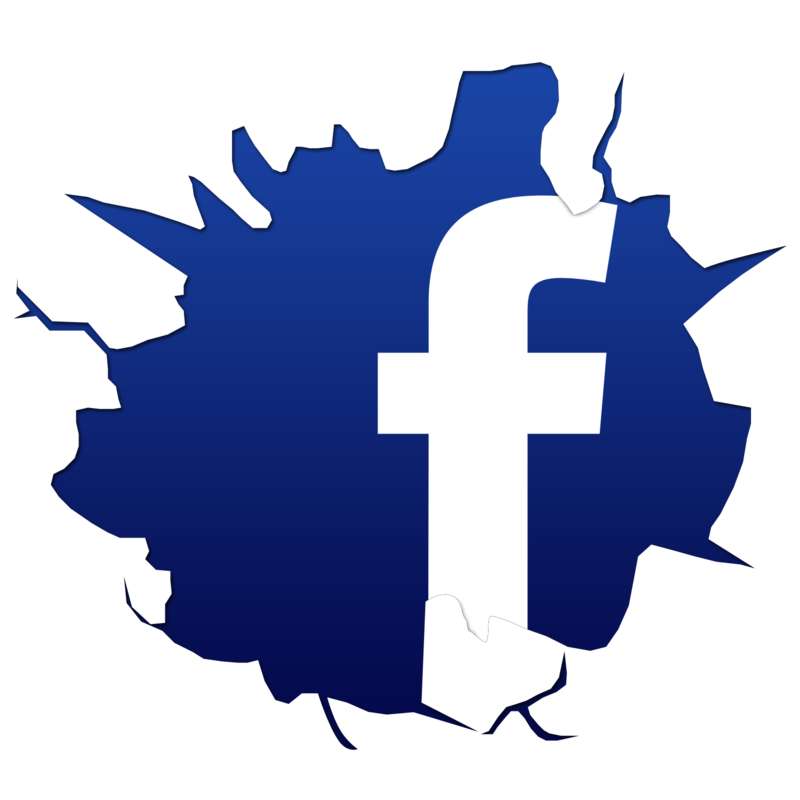 I have included a range of my images in this post.